With “Recovery >for you<”, the Alfa Matrix label is closing this double-celebration year 2016 in beauty. For its 15th anniversary, the Belgian record label also celebrated in many ways the 35 years of existence of Front 242. Therefor the Alfa Matrix label family decided to pay homage to the band. 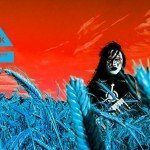 32 fellow label bands have each covered one song from Front 242’s music repertoire, picking songs from the full discography of the band, from “Geography” to “Pulse”. The release is already up for pre-order on the Alfa Matrix webstore plus also on their Bandcamp page. 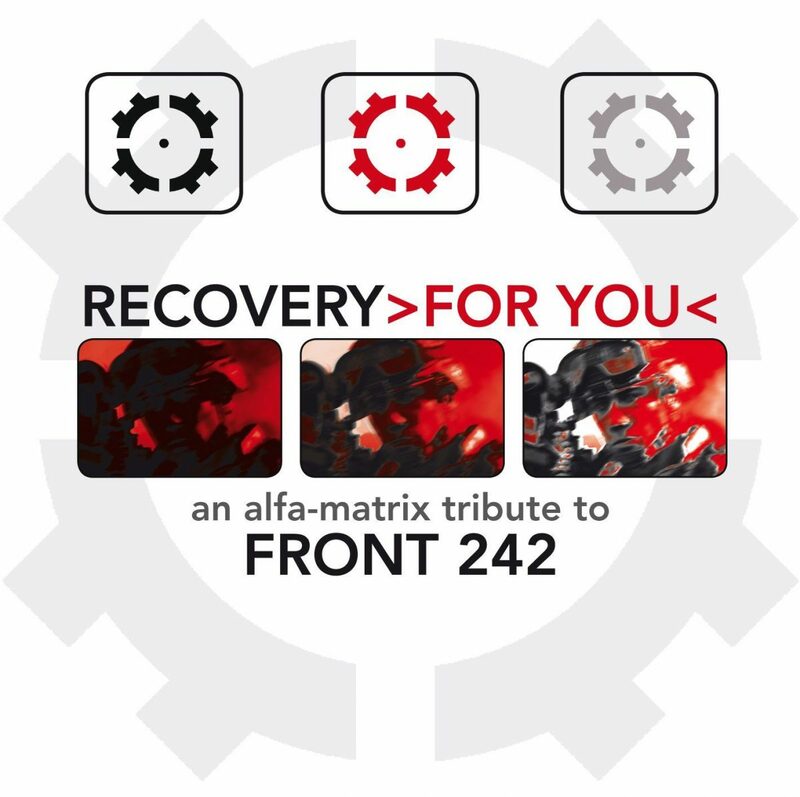 “Recovery >for you<” resulted in a collection of 32 songs reflecting the Alfa Matrix band roster’s high diversity by bands such as Metroland, Komor Kommando, Ad:Key, Plastic Noise Experience, Imjudas, Sin.Sin, Cosmic Armchair, Neikka Rpm, Alien Vampires, Ayria, Implant, Avarice In Audio, Acylum, Schwarzblut, Star Industry, Regenerator, Elektroklänge, Elm, Kant Kino, Technoir, Diffuzion, Aesthetische, Circuito Cerrado Vs. C-Lekktor, Növö, Totem Obscura, Venal Flesh Feat. 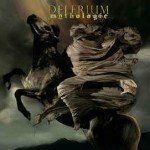 Chase Dobson, Llumen, The Psychic Force, Helalyn Flowers, Essence Of Mind, Armageddon Dildos and Xmh. Classic Front 242 tunes covered include amongst others “Headhunter”, “Happiness”, “Lovely Day”, “U-men”, “Commando Mix”, “Masterhit”, “No Shuffle”, “Tragedy for You”, “Take One”, “Funkhadafi”, “Moldavia”, “Operating Tracks”, “Don’t Crash”, “Body To Body”, “Welcome To Paradise”, and many more. The full tracklist can be viewed here. Below is a first exclusive preview which Front 242 have posted on their Instagram account earlier this evening.